Wee Forest Folk Christmas Mouse The Littlest Pine Cone Tree Stocking Stuffer. "The Littlest Pine Cone Tree" Yay! 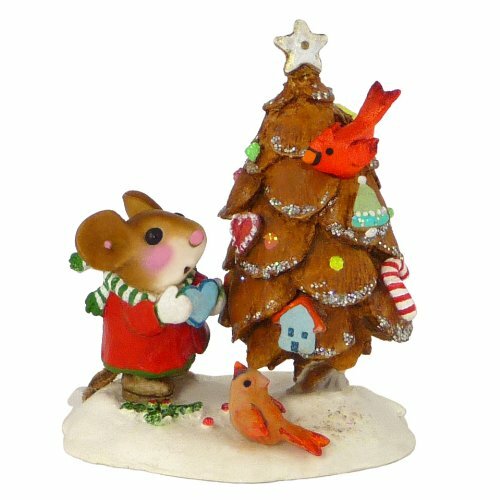 This adorable wee mouse is decorating a pine cone tree with lots of pretty things. Looks like there are a couple of helpers too! If you have any questions about this product by Wee Forest Folk, contact us by completing and submitting the form below. If you are looking for a specif part number, please include it with your message.